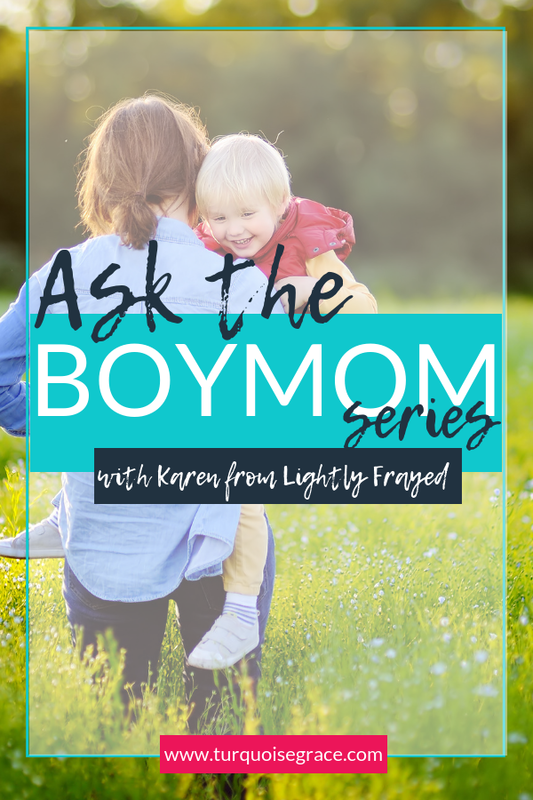 If you are ankle deep in the journey of bringing up boys, you are in the right place. Whether you found this article while nursing your blue bundle at night or you are distracting yourself until your teenager brings the car back, put your feet up and feel understood. This Mom has parented through every stage in the past few years, with boys ranging from 6 to 17. Our first son entered the world weighing 10 pounds plus my-pre-labour-chocolate-bar. My husband later confessed his first thought was “I sure hope that’s a boy, cuz that would be one ugly girl.” Lucky for him he didn’t use his out loud words, but he was not wrong. Nothing dainty about ten pounds of boyhood. Newborn onesies looked like Spanx on our sweet Gigantu-baby. Motherhood with boys has been quite a journey. An eye-opening adventure of frogs, snails, smells and snuggles. This is for all the Moms who are bringing up boys. Dear Mama. You Know You are Bringing Up Boys When…. When announcing the gender of your belly, you see a flicker of nervousness and sympathy in the eyes of friends. Your child squirts chocolate syrup in and around the toilet during your 32-second shower. You realize too late that a toddler nostril is the perfect opening for tic tacs. Your children only wear underwear in the house most days. And when they do wear clothes, they often forget their underwear. You spend Sunday mornings at church with darting eyes to keep an accurate head count. You rarely sustain eye contact or finish sentences. The thought of raising a young man is the most humbling, awe-inspiring project you ever undertook. You use creative tactics for teaching reading. Like sounding out words together while doing somersaults. Read alouds work best when mouths are being fed and wiggly bums are firmly planted on kitchen chairs. You say things like, “Please don’t sit on your brother’s head” more often than you’d care to admit. You can’t own anything nice and that’s not as sad as you thought it would be. Couches are disposable. And when they have served your family well they will beg to be sent to a better place. Like a house with girls. You learn wrestling is a loving, semi-violent version of hugging for brothers. You stop being alarmed, and may even tear up when they pound each other with affection. After years of hearing bathroom jokes, you start to think they’re funny. And may even throw one of your own into the mix. Your kids are pretty proud when you burp loudly. You devour resources on raising boys like Mother and Son: The Respect Effect. Your children can pee in a coffee cup while you keep driving. And you’re a bit jealous. You watch other families with boys a few years older than yours, and marvel at the glimpse into your next chapter. Your heart aches with every growth spurt, voice deepening and “Night, Mom” realizing it is all going by far too quickly. 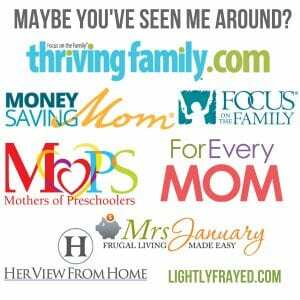 It tickles me PINK to gather in a community of Boy Moms today to share our collective experiences. The first time I stumbled upon Turquoise Grace I knew I had found my people. Alicia writes with authenticity and grace to encourage us to be the Moms God has called us to be. I know you’ll love her too. Pour a cup of tea and inhale these truths. 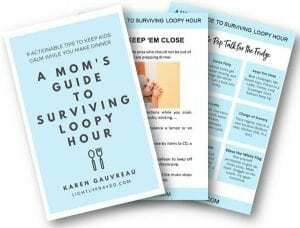 It is an honor to be featured alongside women like Monica Swanson who is raising her four boys in Hawaii and has a new book coming out soon called, surprise….Boy Mom! 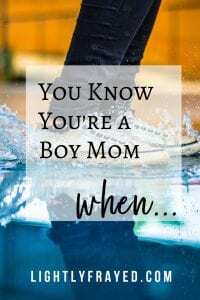 Truly, the only thing cooler than being a Boy Mom is getting to know other ones. It’s like a secret club with the password: HELP – SEND ESTROGEN. We are all writers with hearts that beat for Moms in general, and specifically Boy Moms today. We are waving from the next lane, as we navigate our bumps and turns together and soak up sun-drenched skies during the easy stretches. 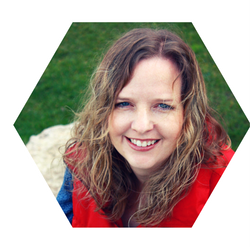 Alicia’s Boy Mom series is filled with nuggets of truth and wisdom from Moms for our journey. Drop me an answer to this question and I’ll respond once I’m finished shopping for a new couch. WHAT SURPRISED YOU ABOUT PARENTING BOYS? THE GOOD, THE BAD…. What has surprised me most about raising boys (so far) is the gentle nature of my boys. They aren’t aggressive boys (yet?). They don’t wrestle or fight with each other or their friends, and they are more likely to find games that don’t involve any body-contact. Although, I haven’t exposed them to playing hockey or football yet! They do occasionally give each other “doggy rides” on the floor (the younger brother is heavier than his older brother so piggy back rides are out for the time being), but that’s the extent of their “aggressiveness”. I am also surprised that I don’t miss the lack of anything pink or sparkly or overtly feminine in the house by not having any girls present other than me. I love our Star Wars shower curtain, the simplicity of boy’s clothing, and the overall easy-going nature of my boys and their surroundings. I am also grateful I don’t have to deal with any girl hair-dos (pony-tails, pig-tails, braids, etc). I was terrible at them as a child and can’t manage any of them well on my own hair! Your boys are blessed to have you. I was surprised how awesome and gentle my boys are for their baby sister. I have a 10 and 4 year old boys and 2yo princess. It’s so hard to switch to girly stuff after 10 years of transformers, Marvel figures and nerf guns. Luckily my girl love their toys as much as little ponys. Nothing warms my heart more than watching boys be gentle and loving with babies. You’ve done a great job training them Alicja!